Apple has rewarded the kid who spotted its recent FaceTime bug. Apple has rewarded the 14-year-old kid who discovered Apple’s FaceTime bug, letting people eavesdrop on other users in Group FaceTime calls. As a thanks for Grant Thompson’s help — and a possible apology to his mom, Michele, who spent 10 unsuccessful days trying to warn Apple of the vulnerability — Apple has said that it will contribute toward Grant’s education, and compensate the Thompson family. Grant also gets a namecheck in the iOS update’s developer notes. It’s not clear how much Apple will be paying the family, but it was previously confirmed that the discovery was eligible for Apple’s bug bounty program, which offers rewards of up to $200,000 for security researchers who find vulnerabilities on Apple’s software platforms. 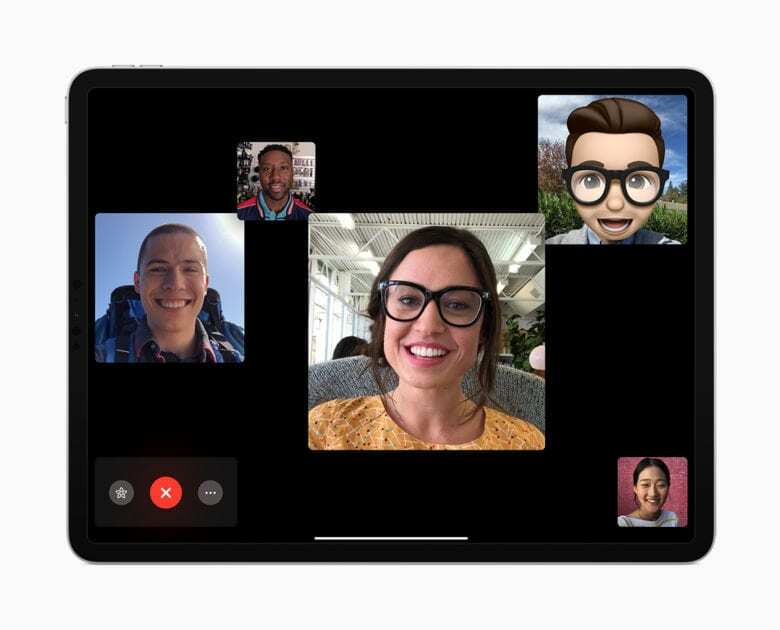 In a recent interview with CNBC, Grant and Michele Thompson revealed that an Apple executive (they wouldn’t reveal who) flew out to meet with them both after the news broke about the FaceTime bug. In light of the family’s challenges letting Apple know about their discovery, Apple has promised that it will improve the means by which members of the public can report similar incidents. Apple released a bug fix update yesterday. It formally credits Grant Thompson and Daven Morris from Arlington, Texas in its release notes. iPhone, iPad and iPod Touch users can download iOS 12.1.4 immediately by heading to the “Software Update” section in the iOS Settings app. The update doesn’t contain any new features or UI changes, but is essential if you want to use FaceTime.